Cleaning Staff. 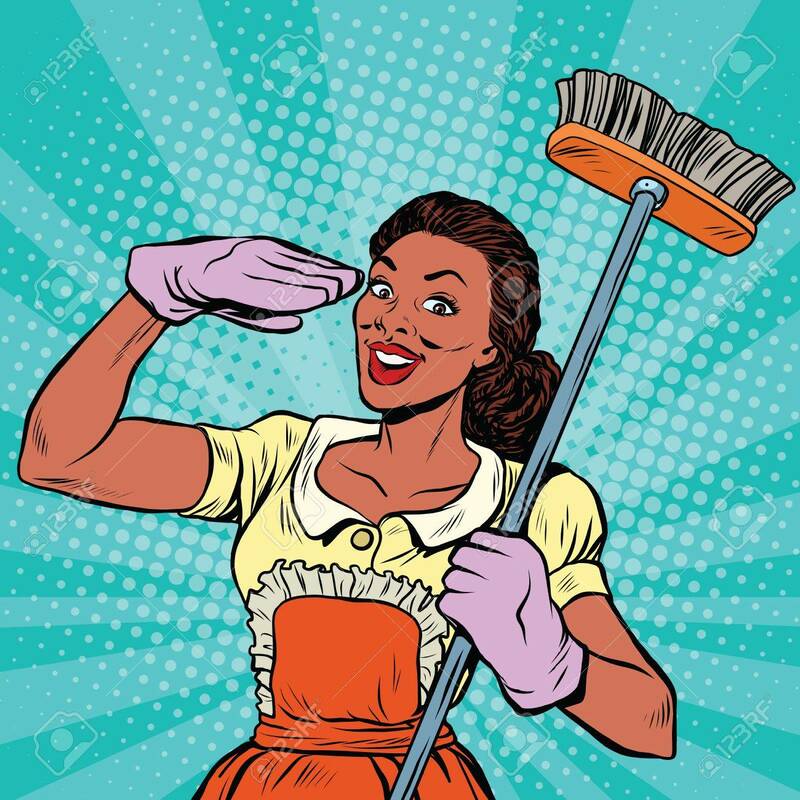 Cleaning Supplies And Household Equipment Tools,.. Royalty Free Cliparts, Vectors, And Stock Illustration. Image 64821219.